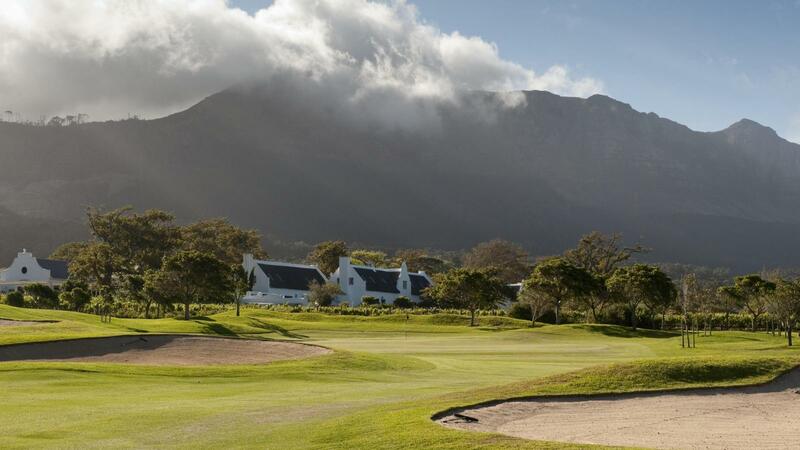 Steenberg Golf Estate and private Golf Club is situated in the lush Constantia Valley, just 20 minutes from the centre of Cape Town. 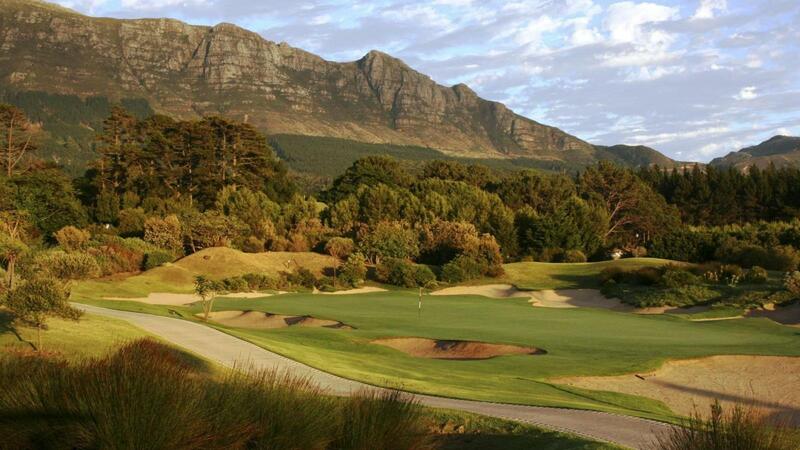 The golf course – consistently named one of the best conditioned courses in South Africa Golf Digest’s annual Top 100 – attracts golfers seeking a total golfing experience. 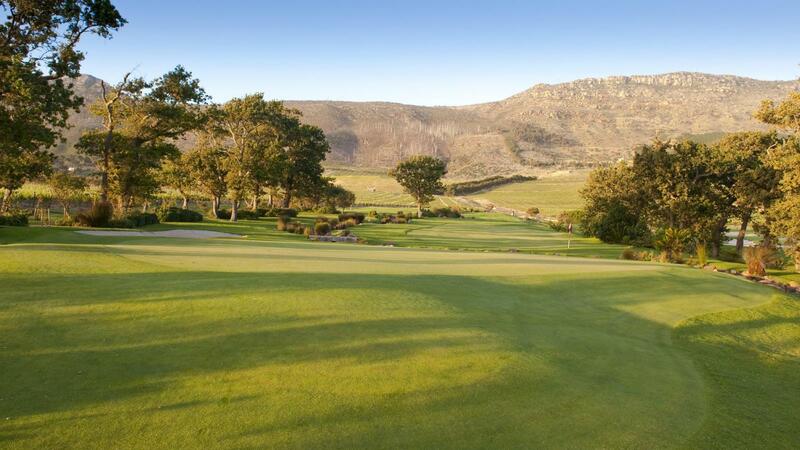 Known for its hybrid plan, it offers traditionalists the opportunity to ‘bump and run’ (a rare shot in South Africa) in the rough around the greens, and to meet the challenges of strategically placed sand pits and waterways. 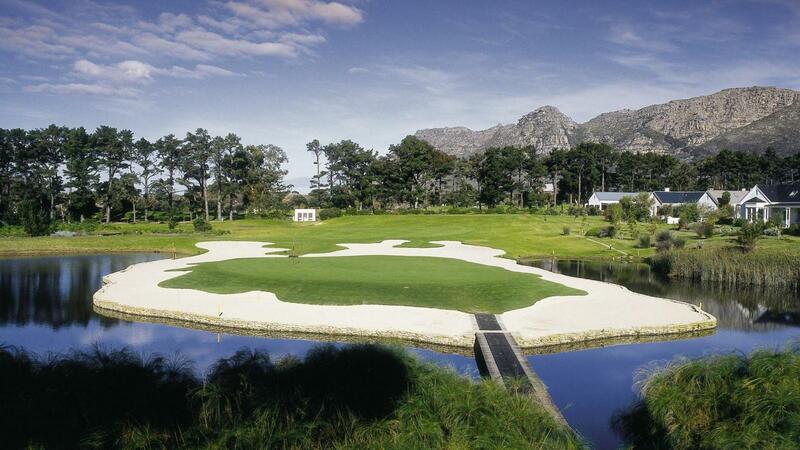 The par-three, not-so-short 14th hole, features the largest green in Africa at 76 meters in length. 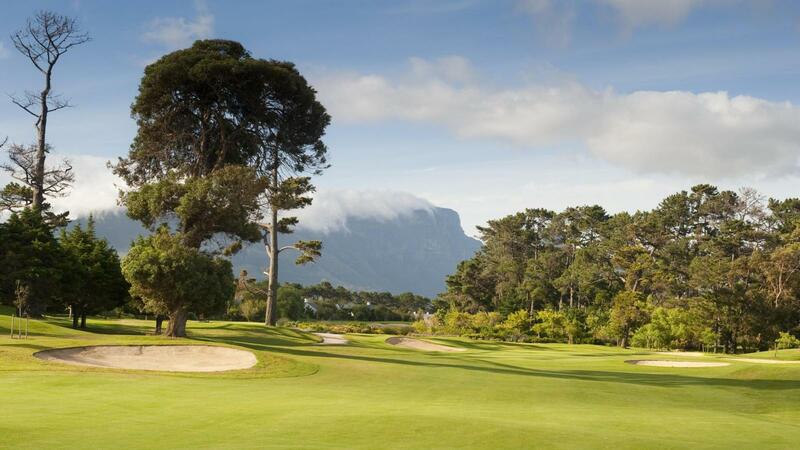 Indigenous shrubs guard the green and the mound has been shaped to echo the distinctive mountain range behind. The 18-hole golf course was designed to make full use of natural features and hazards such as the vineyards, pine forest and gentle waterways. 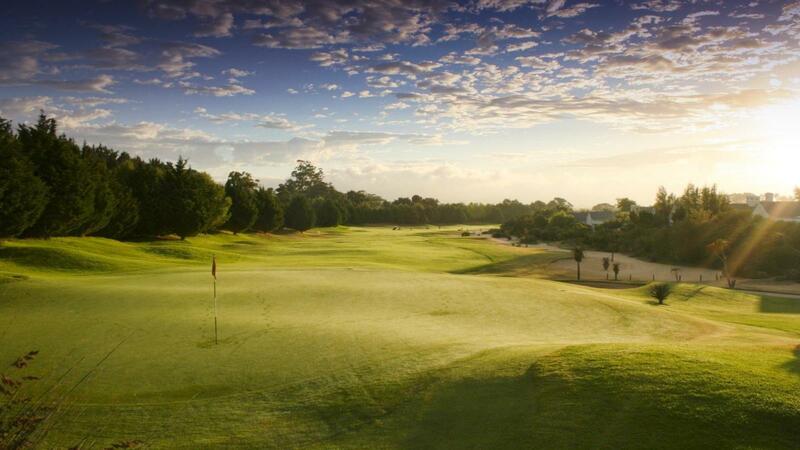 Its environmental diversity gives the course its unique character. 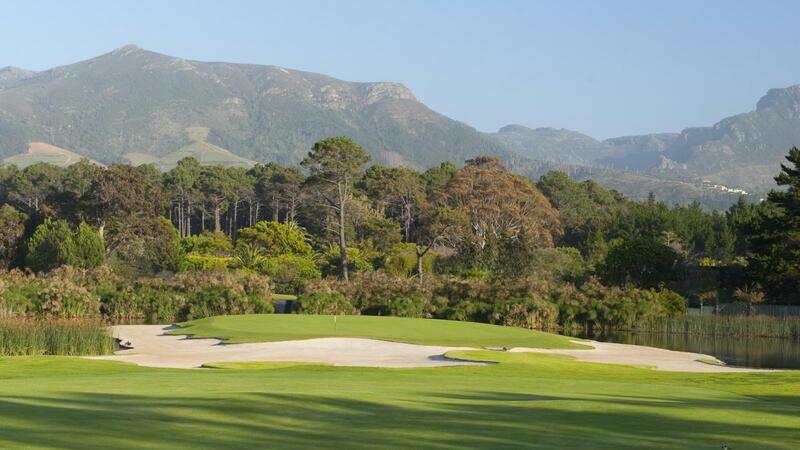 The well-designed and refurbished clubhouse has seen many golfers enjoying the 19th hole. 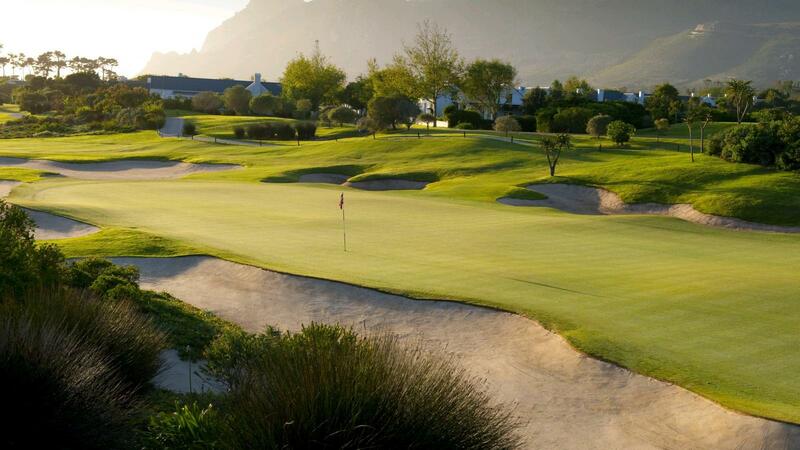 The Steenberg Golf Club is open to the public, but priority and special green fee rates are given to hotel guests and members. 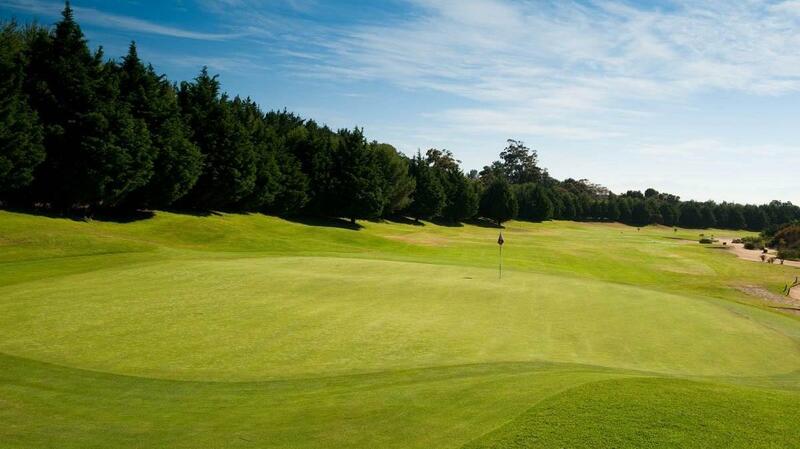 All reviews on golfscape are made by real golfers who played	at this golf course. The Course was managed perfectly. The Green were fast nur fair. The landscape is fantastic even the birds and other animals are playing with you during the whole time! Great fun. The bar and restaurant were good. 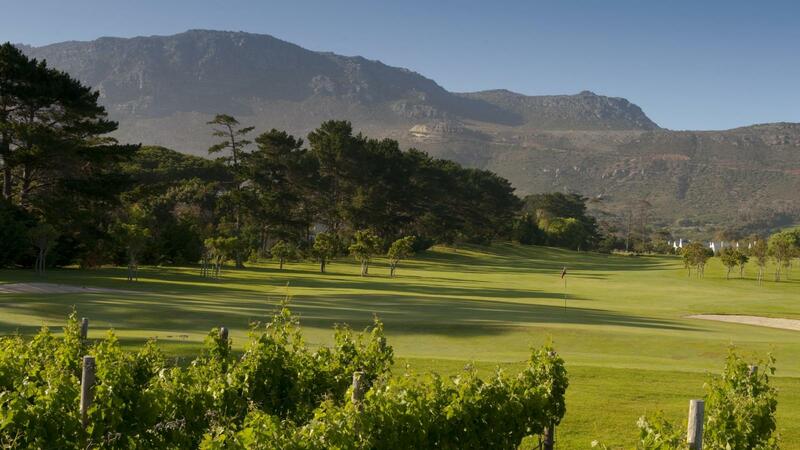 The personal was not very ambitious that day, anyway at the end of the day a good tip to play golf at Cape Town surrounding. Lovely course, friendly people, everything very well. Areas of the fairways were under repair and not in the normal top class condition. Nice lay out, pleasant to walk with helpful caddy. Green not as good as expected. Club house magnificent and a good place to be playing golf for the higher handicaper. The location is great. The members not. To discus rules was not my plan. The plan was to play golf at a great location. 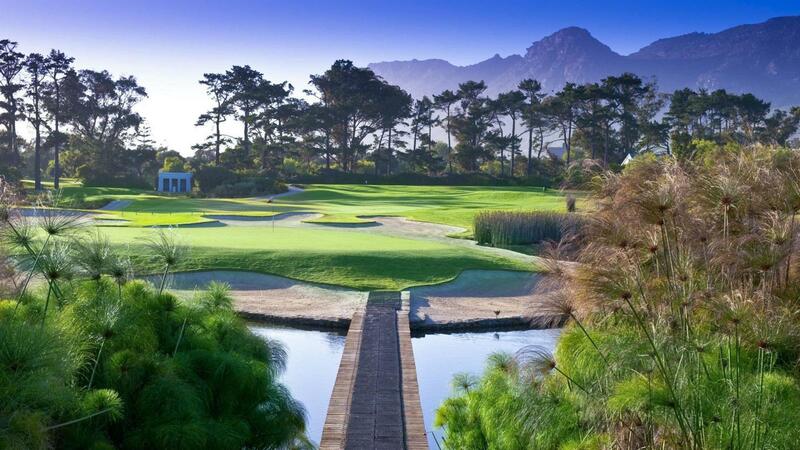 As a holiday course it was fine, well-designed with good greens. Unfortunately the fairways were in very poor condition with a lot of maintenance work on them. The course was obviously under repair, fairway in bad condition.